Are you looking for inspiration for your next crafting project? We’ve got just the thing for you: take a look at our 5 favourite craft bloggers - with a range of tutorials, printables and guides, they’re guaranteed to get you creative in 2018! 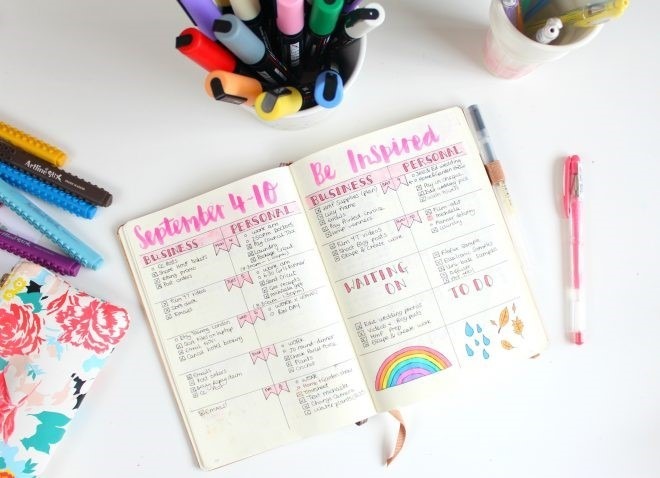 Blogger Claire discovered crafting after trying out art journaling and scrapbooking at University. 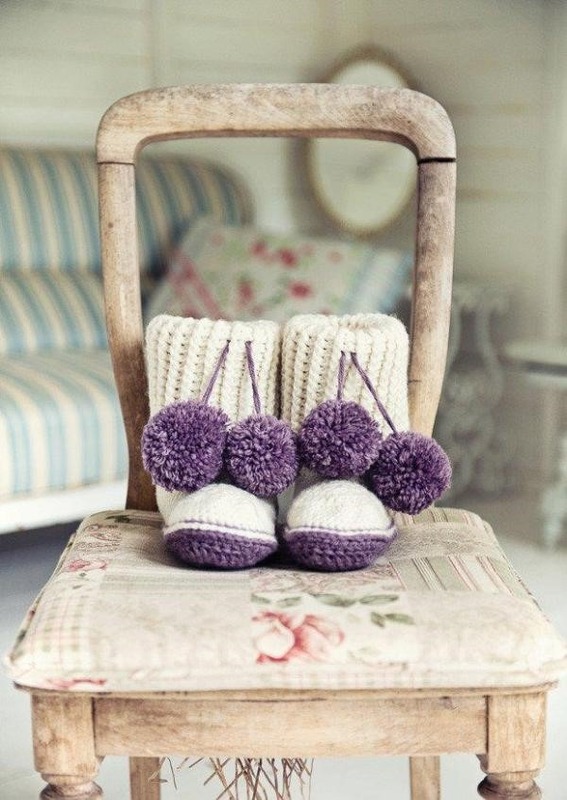 Now, her blog is a haven for craft lovers across the world. Start off by downloading the adult colouring books she’s designed, as a therapeutic way to end your day. You can also find crochet patterns, tutorials on how to make paper flowers and origami gift boxes, and tips for making your handwriting neater. Alternatively, her home and interiors section provides hacks for making your home look its prettiest. As a mum to two young children, Kate showcases her tried-and-tested craft ideas for kids on her blog. All ideas are realistic, which means you can give them a go with your little ones too! Owl puppets, paper lanterns and suncatchers are just some of the things you can try out. Kate also has an adult crafting section for you to get your teeth stuck into. 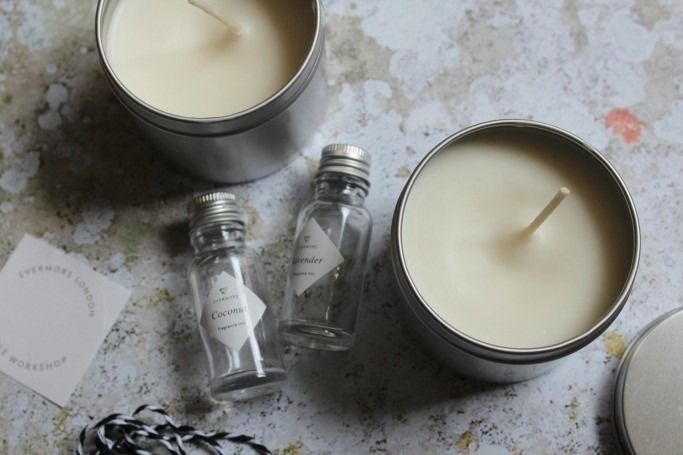 From charm bracelets and scented candles, to plenty of upcycling project ideas – whether you decide to gift your wares to loved ones or keep them for yourself is entirely up to you! Claire is the creative genius behind Claireabellemakes, and one of the world’s first Etsy Educators. After looking through her blog, you’re guaranteed to want to start making beautiful crafts to sell in your very own Etsy store! On her blog you can find out how to make wreaths, greeting cards, DIY candles and more. She also posts details of any events she’ll be attending, so you can check out her crafts in real-life. 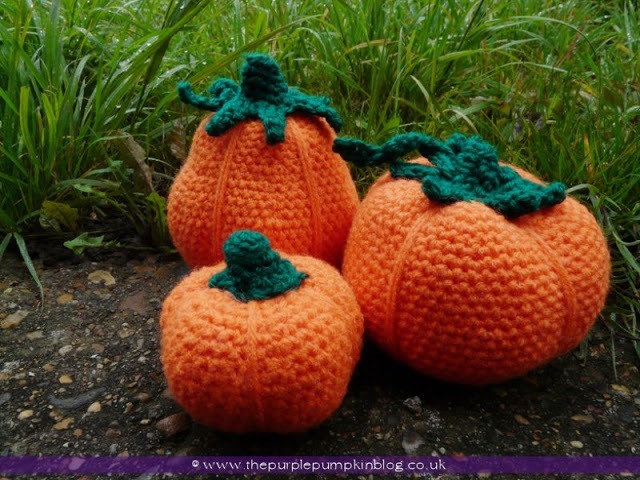 There are SO many things for you to check out on The Purple Pumpkin Blog! Blogger Michelle posts everything from delicious recipes you can make at home, to free, downloadable craft printables. Mandala pumpkins, cupcake wrappers, invitations, paperchains… there are lots of things for you to try. Many of her crafts are seasonal (and as you can probably guess by her blog name, Michelle loves Halloween! ); but you can also find practical advice like how to plan a party effectively. 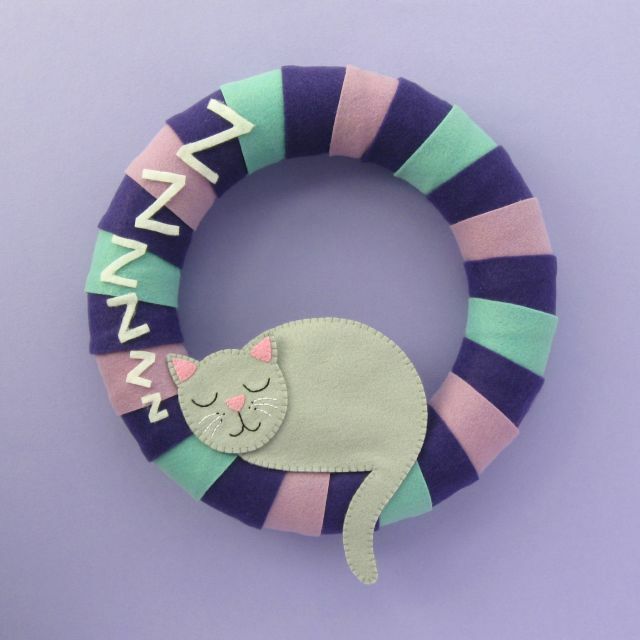 Blogger Laura has a thing for felt – a theme that runs through most of her crafts! Take a look at her free crafty tutorials to find out how you can make wreaths, headbands, masks and more. Many of her creations are sold on Etsy, and she also blogs about her craft-themed travels; attending various craft fairs across the country. Need more inspiration to get you crafting? Take a look at our badge making kits, or head on over to our blog for everything craft related!